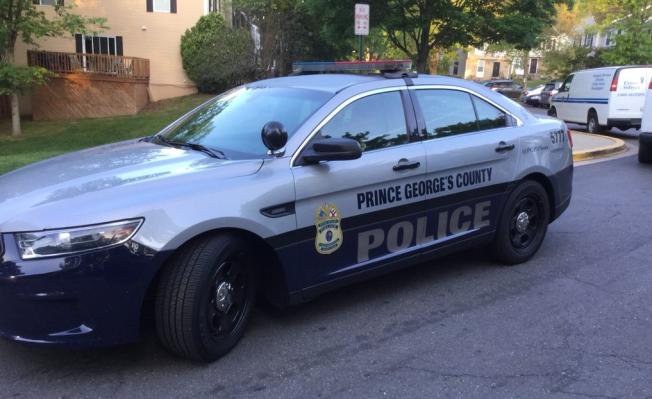 A man was killed after a fight with another person inside his Lanham, Maryland, home, Prince George's County police say. Officers were called to the 7000 block of Woodstream Terrace at 4 a.m. Thursday. Police say the man had been involved in a dispute with another person who lives in the home when he injured. Police did not say how the man was injured or his relation to the other person in the home. Detectives are still at the scene collecting evidence and speaking to the other person.